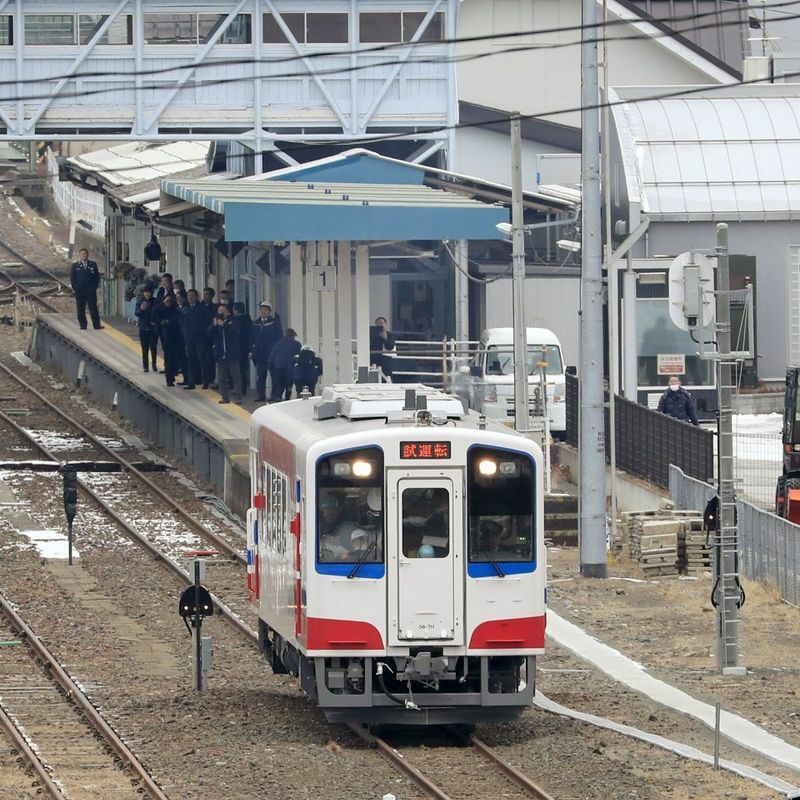 MORIOKA, Japan - A railway line stretching more than 160 kilometers along the Pacific Coast of northeastern Japan resumed regular services Sunday for the first time since sustaining heavy damage caused by the tsunami following the massive earthquake that struck the region in 2011. The service between Miyako and Kamaishi stations in Iwate Prefecture officially reopened Saturday with a single train journey. The operator Sanriku Railway Co. gained control of the section of track from East Japan Railway Co. and opened the whole of the 163-km Rias Line that also includes two sections along the prefecture's coast that had already resumed operations. 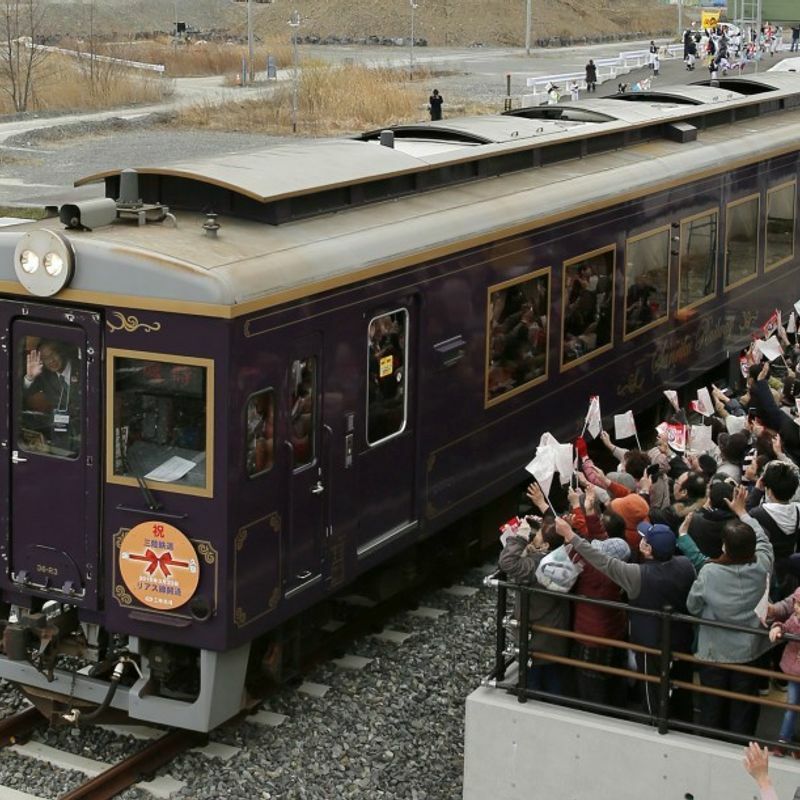 At Unosumai Station in the city of Kamaishi on Sunday, local students welcomed train cars adorned with the design they made, featuring English and French words of appreciation for the support they received from overseas for the region's reconstruction. 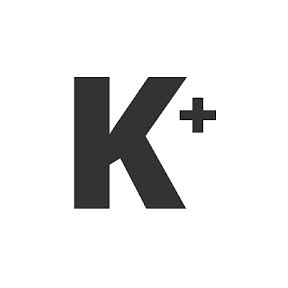 "It looks better than I expected. 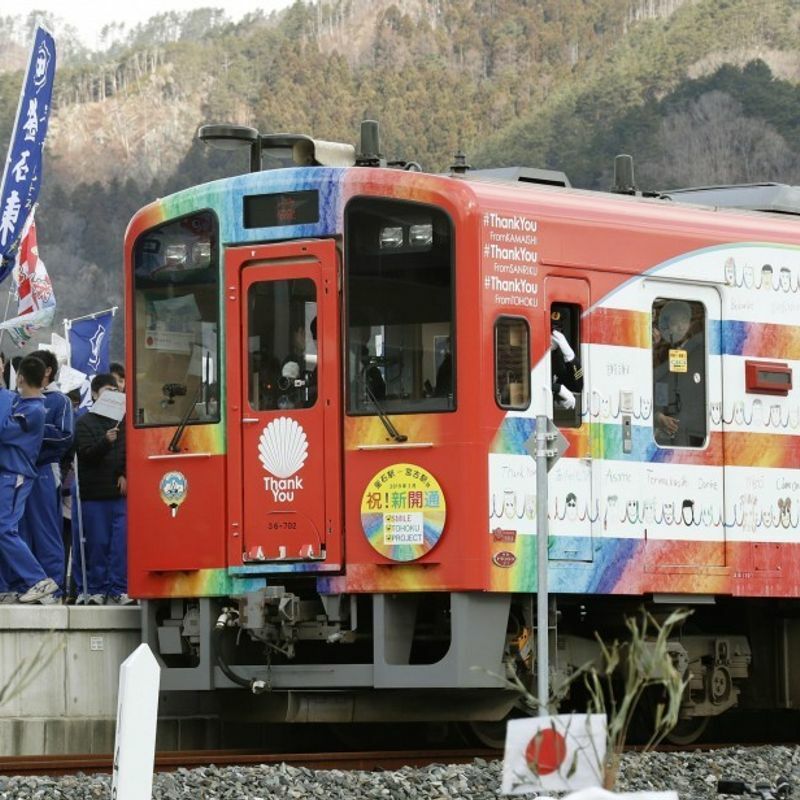 I hope more people will smile and cheer up our town when they see this train in operation," said Mana Kawasaki, a 14-year-old from Kamaishi-Higashi Junior High School, as she saw the brightly-colored train. In the 2011 disaster, the Unosumai station building was completely destroyed. Unosumai will become the closest station to the stadium serving as one of the venues for the Rugby World Cup that starts this September in Japan. The Rias Line, which links Kuji and Sakari stations further to the north and south in the prefecture, is the longest railroad in Japan operated by a public-private venture. Among three prefectures -- Iwate, Miyagi and Fukushima -- significantly damaged by the March 11, 2011 disasters, train services remain suspended only between JR Namie and Tomioka stations in Fukushima due to the nuclear crisis in the prefecture.